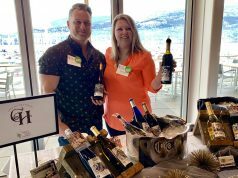 Okanagan Chefs Thirsty for Truth about Riedel Wine Glasses - Gonzo Okanagan Online News, Music, Technology, Sports, Film, Arts & Entertainment, Culture, Wine & Dine... Life! Are you thirsty for the truth whether drinking wine from the varietal-specific Riedel glass makes a difference? 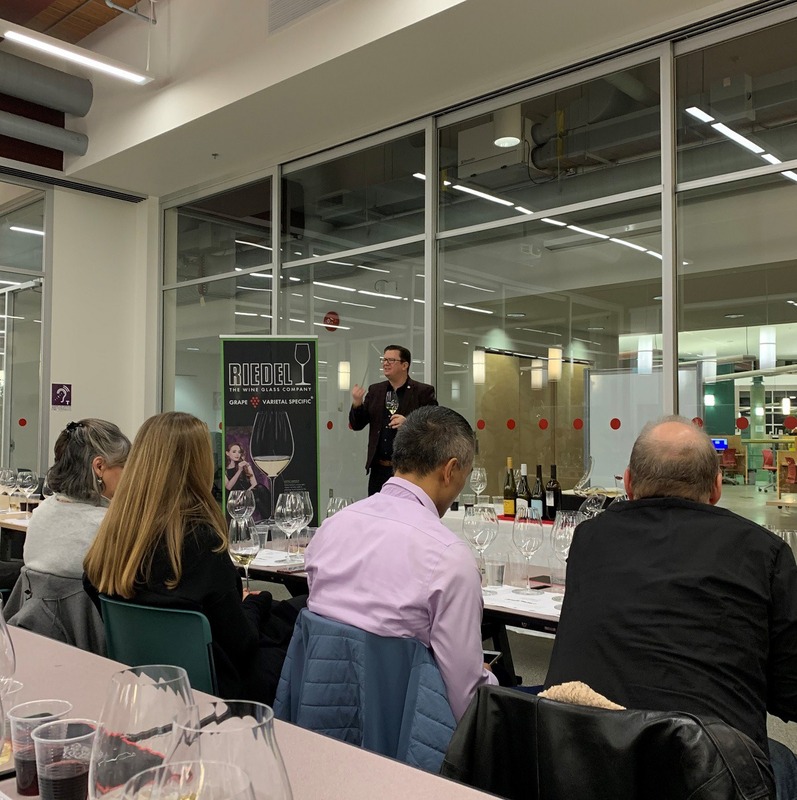 Members of the Okanagan Chefs Association (OCA) recently quenched their curiosity at a Riedel Glass Seminar. 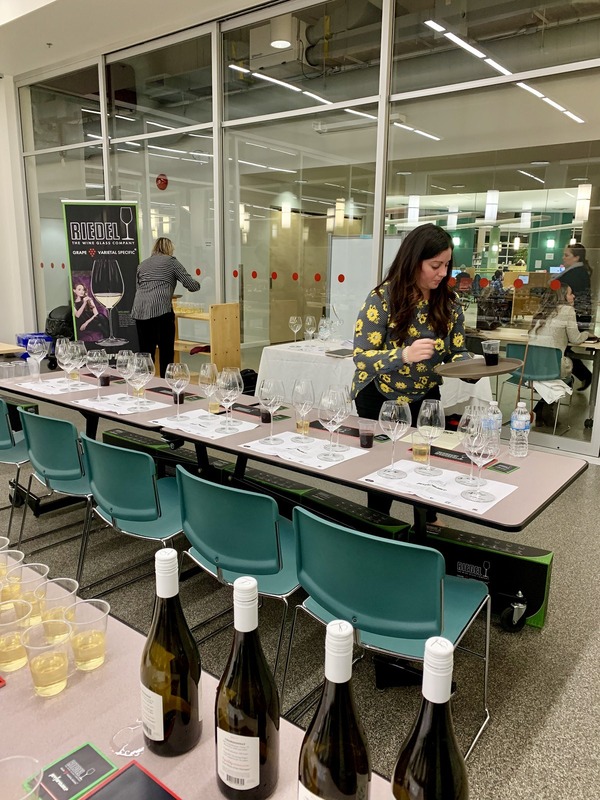 The Glass Matters Seminar and wine tasting was hosted by Riedel brand ambassadors, Gerrit Van Staalduinen and Olivia Cyca, and staged at the downtown Kelowna Library. 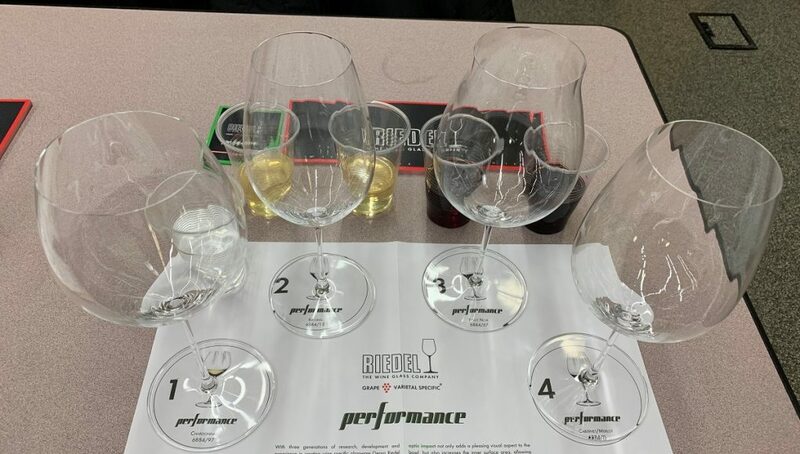 For a nominal fee of $25 to offset costs, each participant received a Riedel Performance Tasting Set (roughly $180 value) to taste through the wines and to take home. Library seminar room is set up for Riedel Glass Matters Seminar. Photo credit: Roslyne Buchanan. In 2013, Riedel worked in collaboration with Coca Cola and Nespresso to apply its form and function knowledge to non-alcoholic drinks. We arrived to find our places set with four elegant wine-specific glasses including Chardonnay; Riesling; Pinot Noir; and Cabernet/Merlot. It was our introduction to the Performance series, a collection that’s machine-made fine crystal, light-weight, durable and dishwasher safe. Performance series is the first to feature “optic impact” intended to allow the wine to open more fully in the glass through increased inner surface area. Riedel ambassador Gerrit Van Staalduinen leads tasting and glass comparison. Photo credit: Roslyne Buchanan. Consequently, optic impact highlights every aroma and subtle nuance and the shape of the glass delivers the wine to the right place on your palate for ultimate wine enjoyment. 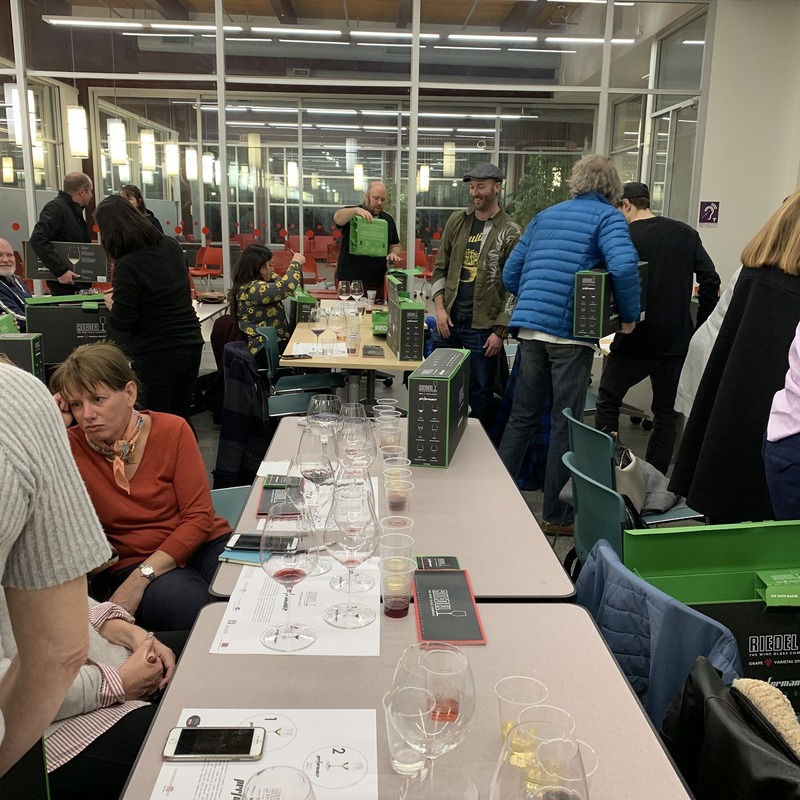 To test this theory, four plastic cups of wine were provided which contained Liquidity Winery 2017 Chardonnay; Orofino Winery 2015 Riesling; DaSilva Vineyards 2016 Pinot Noir; and Ex Nihilo 2016 Merlot. These wines are beautiful expressions of these grape varietals and reveal how deliciously the British Columbia wine industry has matured. Sipped from plastic, the wines tasted like generic grape drinks. Gerrit led us through each varietal, instructing us to first sniff and then sip each from the plastic. He then had us try each in glasses not intended for that varietal, finally ending in the Riedel stemware intended for that grape. 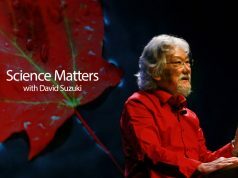 Going into the seminar, I was a skeptic: Coming out of it, I’m a believer. Summoning my critical thinking skills, I was ready to dismiss that a glass could make such a difference and that Riedel ambassadors were merely employing the power of suggestion. On the contrary, it became clear the nuances of a specific grape varietal were showcased best in the appropriate glass. OCA members excited to pack up Riedel glasses to take home. Photo credit: Roslyne Buchanan. Recognizing many of us do not have the financial or storage capacity to own the full suite of varietal-specific glasses, Riedel created an app called the Riedel Wine Glass Guide. With this app, you can search a grape varietal to determine which of the shapes and series of glasses complement it to unlock its characteristics. What remarkable professional development for OCA members. We learned if you want customers to enjoy their beverages and purchase more, the right glass is a sound investment. OCA is a member of the Canadian Culinary Federation (CCFCC) and the World Association of Chefs Societies (WACS), a global association of Chefs that provides the opportunity to network and socialize with chefs and other culinary professionals locally, provincially and nationally. Its role “is to promote professionalism in the food service industry, provide a network for chefs and cooks, and educate members and the public on new developments in the industry”. OCA is a “not-for-profit society, managed by an elected Board of Directors, maintaining affiliation with the CCFCC by way of charter and acceptance of national bylaws”. 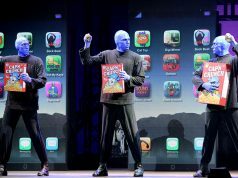 Several membership categories are offered. I’m an associate member. I find it helps me as a freelance writer to keep current with culinary industry news. Educational opportunities such as the Riedel Glass Seminar reinforce the benefits of belonging. 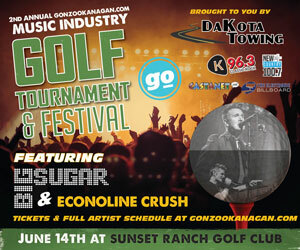 OCA does great work, too, in the philanthropy with involvement in many events to raise funds for worthy causes. I’m fond of its initiative “Chefs in the Classroom – Edible Education”. “Modeled after other successful edible education classes all over North America, Chefs in the Classroom is unique in that it is an Okanagan inspired, hands-on curriculum with links to our Aboriginal community and practices.” The seven-lesson course culminates with a field trip to a working farm with lunch hosted by chefs and volunteer teams. At Chefs in the Classroom field trip, chefs and volunteers serve lunch. Photo credit: Roslyne Buchanan. 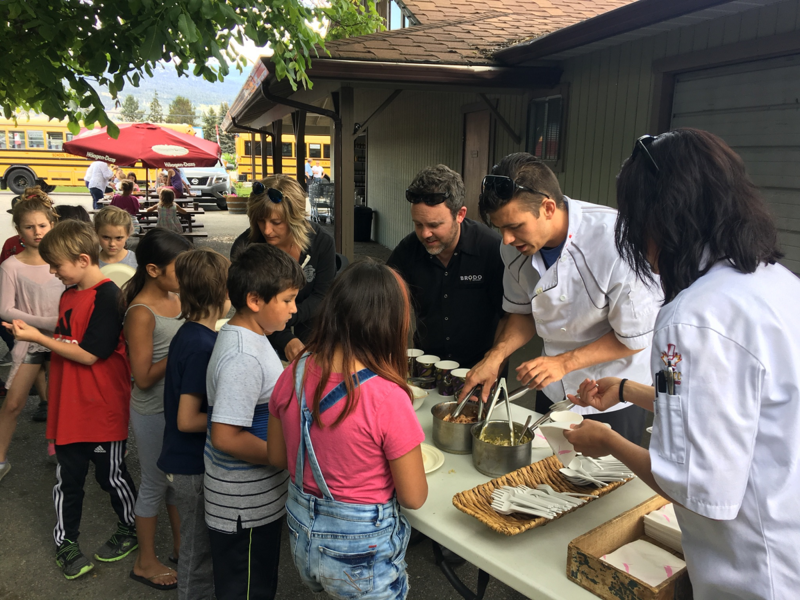 In 2018, Chefs in the Classroom expanded to eight Grade 3 classrooms including: Belgo Elementary, Dorothea Walker Elementary, Watson Road Elementary, and Casorso Elementary in Kelowna; Helen Gorman Elementary, West Kelowna; Peachland Elementary; Outma Sqilx’w Cultural School, Penticton; and Naramata Elementary.